Xiaomi launched the Mi Laser Projector in the first half of 2017 which was warmly welcomed. 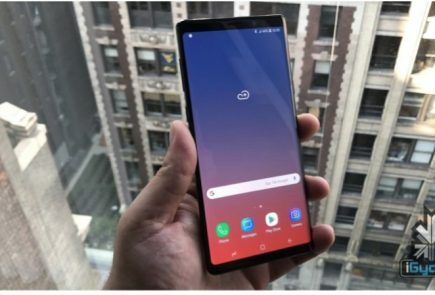 Reportedly it raked in sales worth CNY 10 Million in just 2 hours after it first went on sale. 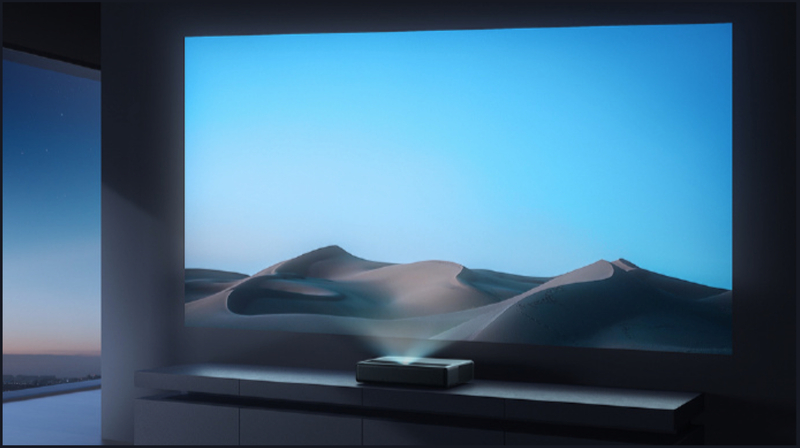 The Mi Laser projector was able to project images and videos of 1080p resolution. 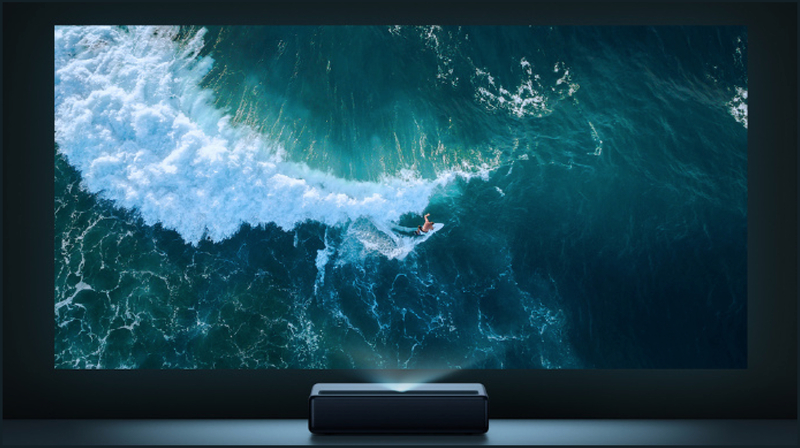 Mijia, a subsidiary of Xiaomi has launched 4K Projector with the same design. Despite the image resolution bump from 1080p to 4K, the new projector has the same price as the Mi Laser Projector. 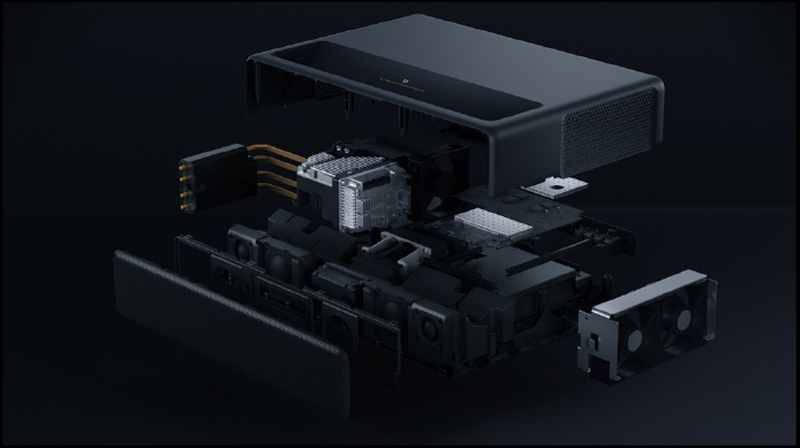 The Mijia Laser Projector 4K has the same design as the original Mi Laser Projector but the new model is available in dark grey colour whereas its predecessor was available in white. 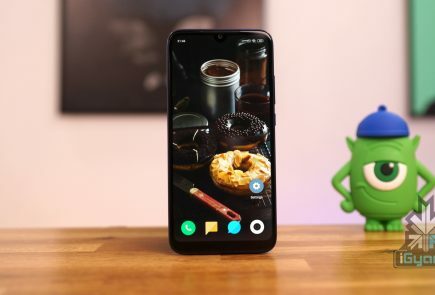 It has a 0.233:1 large depth of field and has an ultra-short focal lens design. 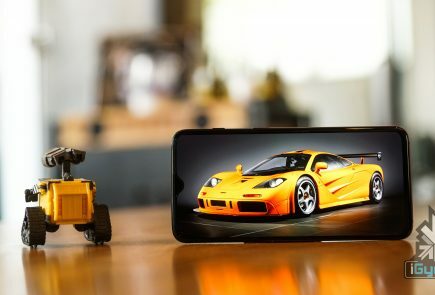 The device has a compact footprint and can rest on top of a TV cabinet and the wall can be utilised as a projectable area. Most notably, the lens on the projector does not require manual adjustment as it can self adjust depending on screen size selection. According to the company, the lamp on the Mijia 4K projector has an illumination life span of 25,000 hours. For reference, the lamp can be used for 17 years if it is used for 4 hours every day during that span. The projector can reach a maximum brightness level of 1500 lumens when projecting a 150-inch screen. It diffuses the light in such a manner that the screen has a low effect on the viewer’s eye. 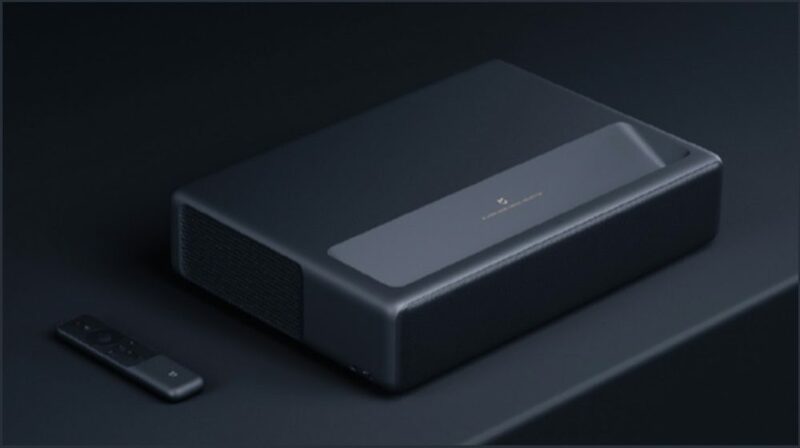 The Xiaomi Mijia Laser Projector 4K also has built-in speakers, one USB port, three HDMI ports, sockets for audio and RJ45 connector for internet connectivity. 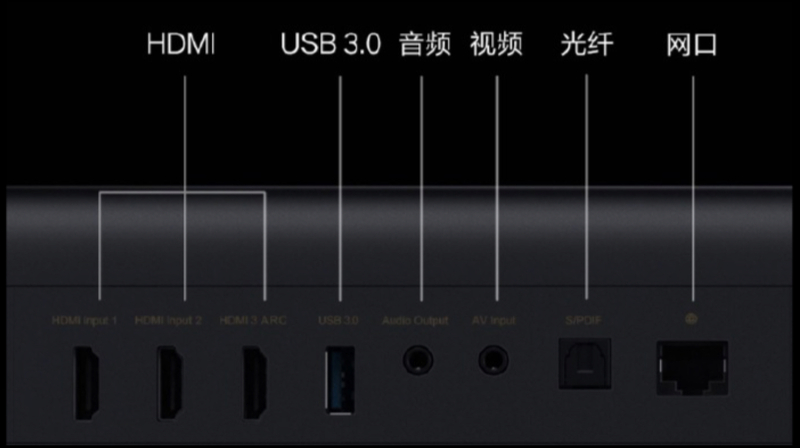 It runs on the same OS as MI smart TVs and is shipped with a wireless remote for controlling different functions. The Mijia Laser Projector 4K will go on its first sale on 18 January at a price of CNY 14,999 (around Rs 1,57,600). 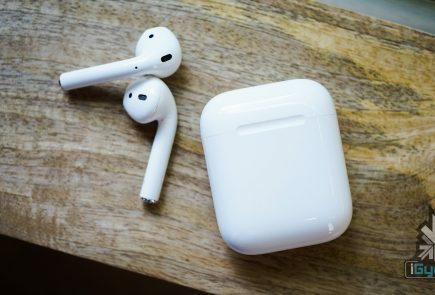 But the company has also announced a presale where the device will be available for only CNY 999(around Rs 1,05,000).